Ramadan is the ninth month of the Islamic calendar and is acknowledged by Muslims around the world as a month of fasting. We encourage everyone to take this time to explore the richness of Islamic traditions and emphasize the importance of diversity in a world where Islamophobia continues to be a reality. Looking for an activity to celebrate Ramadan while giving back to your community with your class? 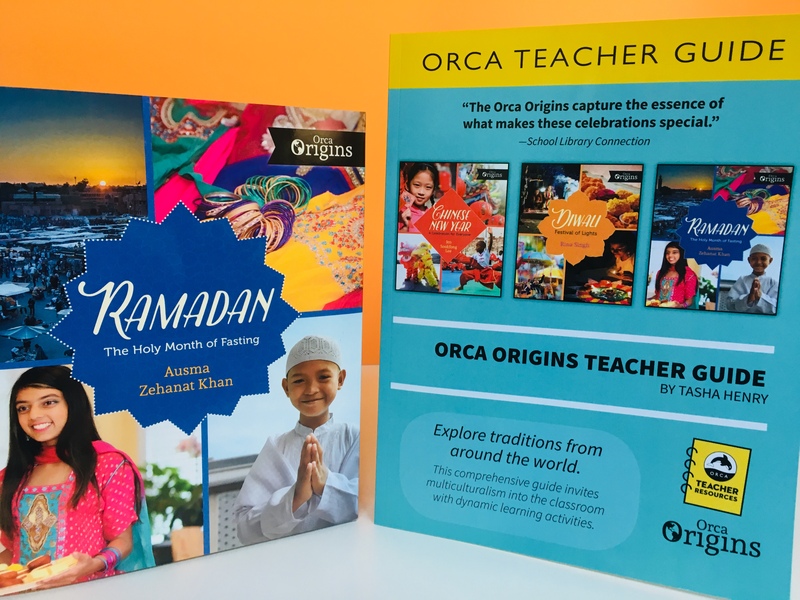 We’re offering a free worksheet from the Ramadan chapter of our new Orca Origins Teacher Guide to help students learn more about Ramadan and research the ways many Muslims use the holy month as an opportunity to contribute to their communities through volunteer work. This Spirit of Ramadan activity prompts students to reflect on the importance of giving back and to research some charitable organizations run by Muslim people around the world. Download the free sample here. For more ways to explore diversity and look at cultural celebrations throughout the world, checkout the Orca Origins series and full Orca Origins Teacher Guide on our website!